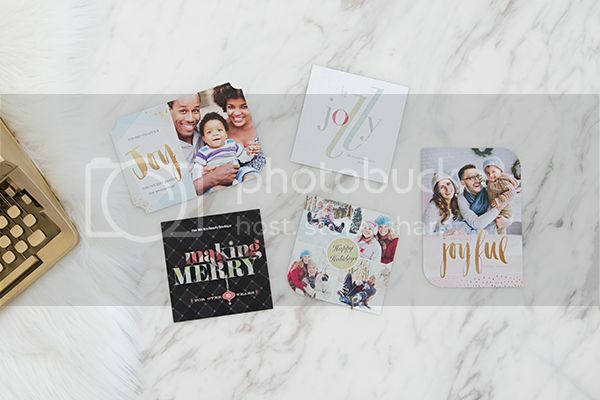 Now's the best time to get a head start on your customized holiday cards! Explore AdoramaPix's holiday collection. Choose from a wide range of stunning designs and paper options. Then, upload your photo and customize any holiday card with your own personal touches. Holiday snail mail has never looked so good! Shop Now: http://bit.ly/2d7blyf 40% off greeting cards. Use code:. PXUSFAM40 Sale ends 12/20/2016 11:59 PM EST.